42924 Regression in Warframe - Crash when Updating user information (Usually when ending a mission). Last working version Wine 1.9.17. Yup, that means the latest version of CodeWeaver‘s commercial Wine offering also supports the latest version of Microsoft’s hugely popular Office suite, including both Home and Business editions. And that’s big news. 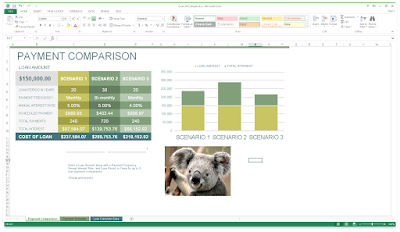 LibreOffice and Google Docs are near-perfect replacements for most of us, but many students and business still require the use of Microsoft Office products or file formats. As great as interoperability is these days few alternatives are as fuss-free as opting to install Office on Linux using Wine. CrossOver 17 also features a large update to the Wine compatibility layer, a move that brings thousands of big fixes and usability improvements to users’ desktops and the (ever growing) array of software it supports. 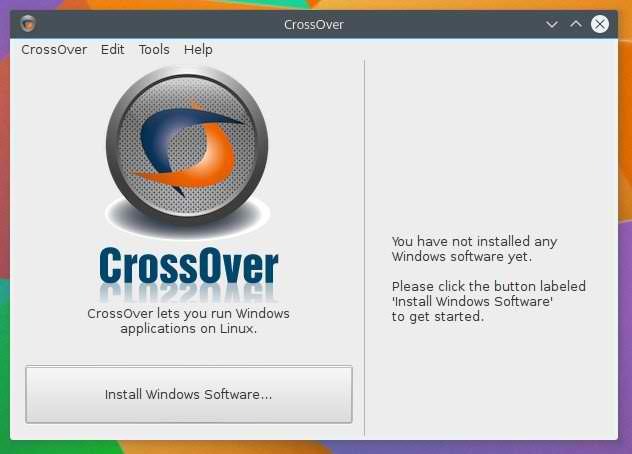 CrossOver 17 for Linux and macOS is available to purchase right now from the CodeWeavers website. A free trial is also available if you want to test things out before you commit. Wait: I thought Wine was free? Wine is free, open-source software. It’s available to install on Ubuntu (and other Linux distributions) from the repos, for absolutely nothing. CrossOver is (in effect) a commercial version of Wine. It’s not free; you have to pay for it. But many people are happy to do this — and no, they’re not crazy! Black Friday is long gone but that doesn't mean Christmas sales are over. Shop now until December 31st and receive 40% off all Mariner Software products. MacGourmet Deluxe , MacJournal, Monatge, Narrator, StoryMill, Mariner Write, Paperless for Mac, Paperless for Windows, Paperless Lite for Mac, Persona for Mac, Persona for Windows, Contour for Mac, Contour for Windows. Just use promo code ( MARINER40 ) and receive your instant 40% discount. The Forerunner 405CX is the evolution of GPS-enabled training. This sleek sport watch tracks your distance, pace and heart rate, then wirelessly sends the data to your PC for later analysis. The 405CX features heart rate-based calorie computation and comes with a second wrist band option suitable for smaller wrists. 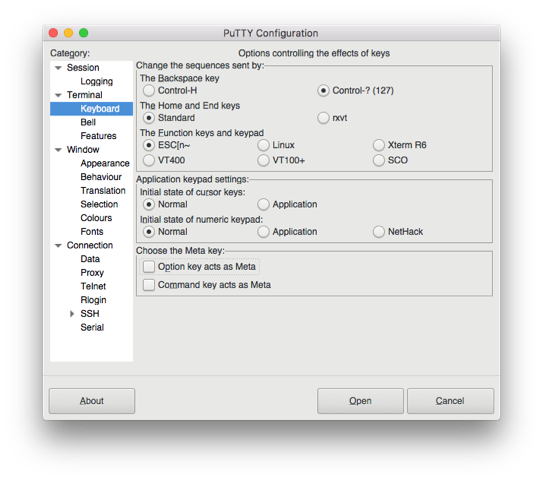 Putty for Mac Telnet SSH FTP SCP on your Mac made easy! 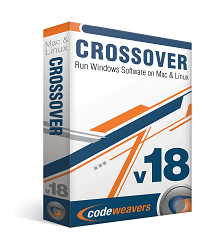 I am delighted to announce that CodeWeavers has just released CrossOver 17.0.0 for both macOS and Linux. CrossOver 17.0.0 has many improvements to the core Windows compatibility layer and also specific enhancements for several popular applications. Mac customers with active support entitlements will be upgraded to CrossOver 17.0 the next time they launch CrossOver. Linux users can download the latest version from CodeWeavers. CrossOver now supports Microsoft Office 2016. CrossOver now supports Quicken 2017. League of Legends now runs in CrossOver Linux. CrossOver 17 includes an updated Wine with thousands of improvements for Windows application compatibility. The default compatibility mode has been changed from Windows XP to Windows 7. Fixed a bug which prevented Microsoft Office 2010 from registering. The Monthly Creatable Bundle is now Available. 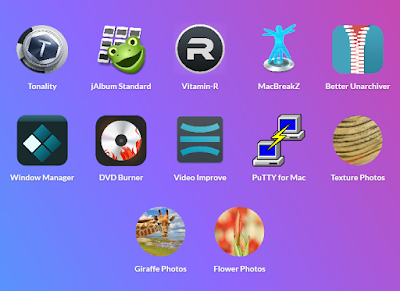 Twelve wonderful Mac apps and design goodies. A $561.85 value at over 95% off! Minneapolis, MN – December 13, 2017 – Uneeq Company, Inc. today launched an incredible bundle of award-winning, diverse Mac software. 8 apps, with a combined retail value of $284.88 and this Awesome bundle will cost you only $24.95 that’s a savings of 91.24% off MSRP. About Uneeq Company Founded in 2015 as a online marketplace of unique computer hardware, software and tech gadgets. Uneeq is focused EXCLUSIVELY on technology – a place where visitors know that all they will see are carefully selected products that are a combination of quality and uniqueness.The company’s goal is to help software developers and hardware/tech gadget manufacturers reach a broader audience and at the same time help users find the best or most uneeq software and hardware/tech gadgets on the planet. 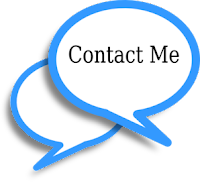 Uneeq is a pioneer in bringing unique products to the marketplace and in located in Minneapolis, MN and Denver, CO USA. The company is privately held. This is the first release candidate for the upcoming Wine 3.0. It marks the beginning of the code freeze period. There have been many last minute changes, so please give this release a good testing to help us make 3.0 as good as possible. 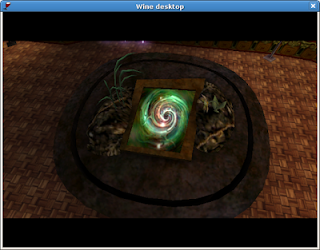 Direct3D 11 enabled by default on AMD and Intel GPUs. AES encryption support on macOS. Implementation of the task scheduler. Registry export support in the reg.exe tool. 42128 Anime Studio Professional 8 hogs CPU after it's closed. 43905 pCon Planner crashes using builtin msvcp: access violation reading location 0x60 at basic_ios_char_widen in module msvcp140. Here is our current FAQ for "Putty for Mac" it should help answer the most common questions and support request. (A) Putty is one of the Best Terminal Emulators available today. It Supports different types of Network Protocols such as SSH, FTP, SCP, Telnet etc. In Windows it is used as SSH Client to connect to Your Linux server or for some other purpose But what will you do if you are on Mac? You might be thinking , Is there any Software like Putty for Mac Available? The answer is Yes! With the help of some other Software's we can Use putty on Mac although Putty is used widely on Windows Platform. Official Versions of Putty are available on Unix like Platforms, and now it's widely available for Mac systems running macOS 10.9.5 or higher. (Q) Can I install Putty on macOS 10.13 High Sierra? (Q) I cannot enter the "#" character, the key combination is Alt-3 on macOS Sierra. (Q) It's not obvious how to launch puttygen, pageant, plink etc. (A) Sorry but we don't have a trial version at this time, by our 9.0.0 release we plan to have a fully functional demo / trial version available. (Q) What License is Putty for Mac released under? (A) Putty for Mac is released under a commercial license. The Putty source code is distributed under the MIT license, which is similar in effect to the BSD license. 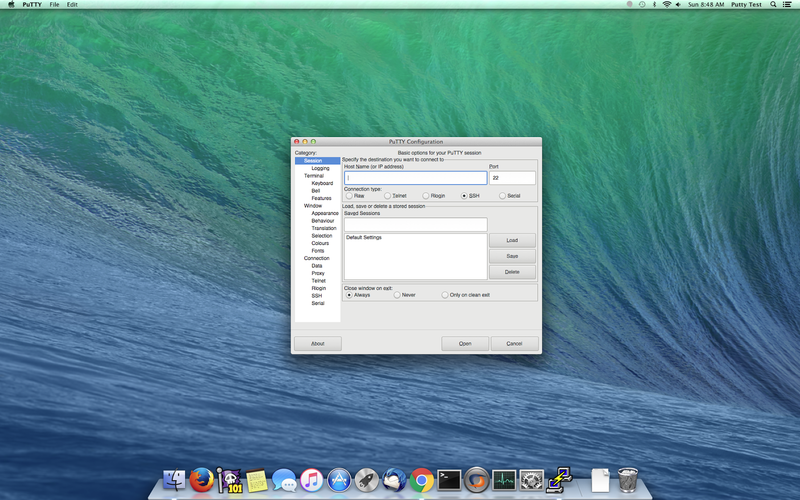 The OS X kernel (darwin) is also released under the BSD license. 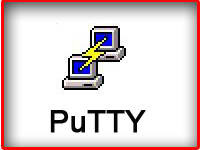 (A) Putty for Mac cost only $15.00 and can be purchased here.